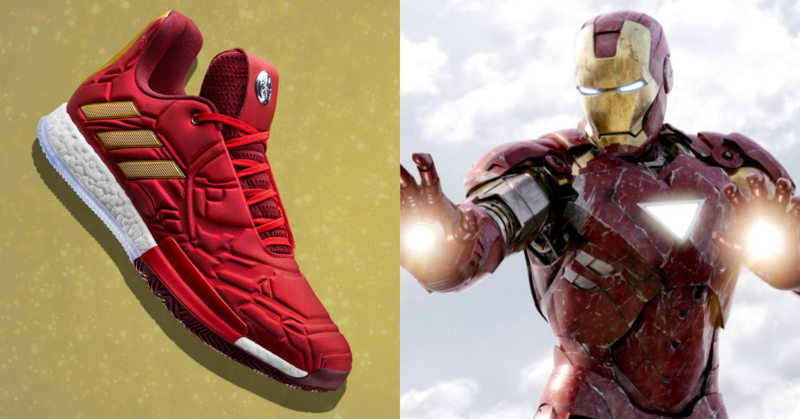 To celebrate one of the most anticipated movies of the year, Avengers: End Game, Marvel has collaborated with Adidas with a new line of sneakers. For this collaboration, it didn’t just incorporate the Avengers characters into the design, but Marvel also iconised some of the legendary basketball players James Harden, Damian Lillard, Candace Parker, John Wall and Tracy McGrady together with the collection. Each of these basketball players represent one of the mightiest Avengers’ characters including Iron Man, Black Panther, Captain America, Captain Marvel and Nick Fury. These shoes will be released on the same day as the release of Avengers: End Game, on the 26th of April, 2019!